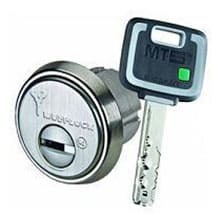 We're A Mobile Locksmith Too! 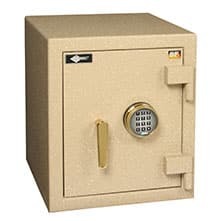 At BB Locksmith, we’ve been trusted by families and businesses for more than 35 years. 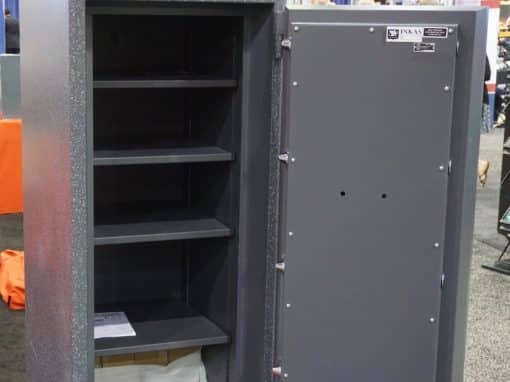 We provide the Southwest Florida area with the most advanced and dependable security products available. 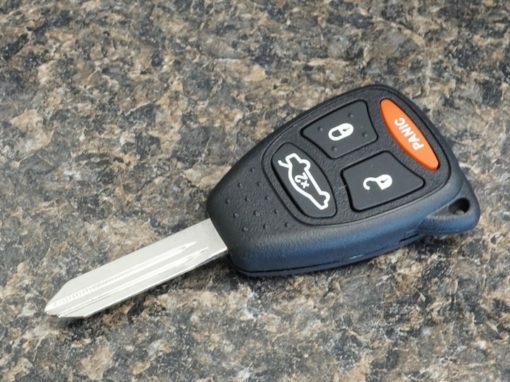 As a full-service locksmith, we offer fast response, 24 hours a day. 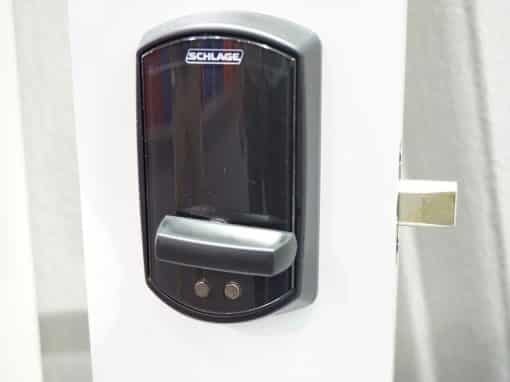 We’re committed to honesty, integrity, and excellence in customer service. We uphold and honor our slogan: “Service Honoring The Golden Rule”. NOTE: Not valid for emergency service. Limit one per customer. 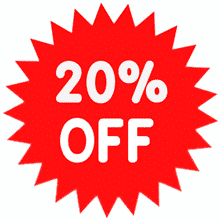 Cannot be combined with any other coupon or discount. Only one coupon may be applied per transaction. 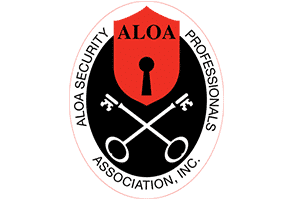 BB Locksmith and it’s Owners are ALOA certified and verified. 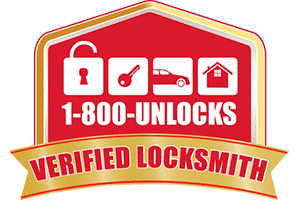 1-800-Unlocks.com found BB Locksmith to be truly licensed and insured. BB Locksmith is Verified! 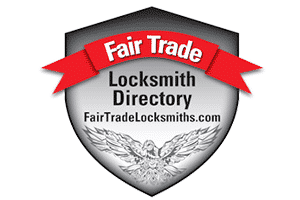 Choose a verified and featured locksmith by FairTradeLocksmith.com. 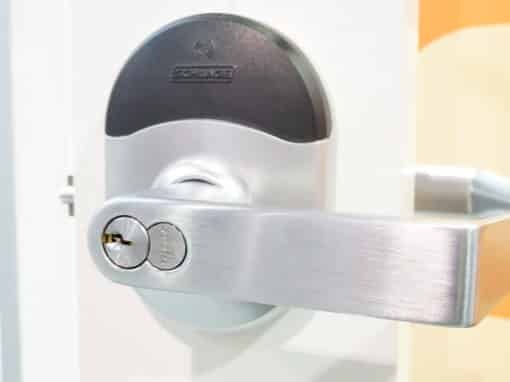 Choose BB Locksmith, serving Naples FL and Bonita Springs FL.